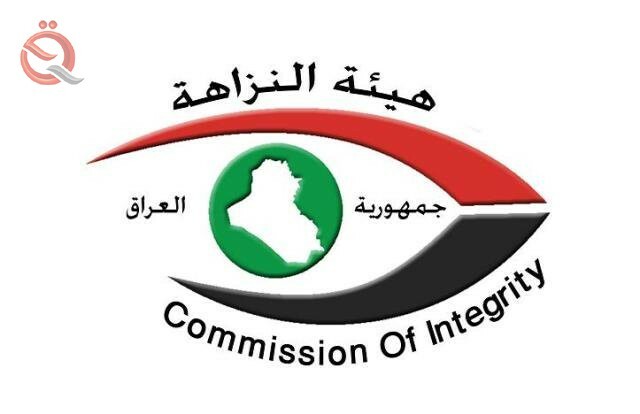 The Commission on Integrity will announce in March the results of the investigation of investment files, oil, prisons and projects in all governorates, in addition to the file of forging real estate, stressing that the fight against corruption in the country requires a political decision. "The Commission and the regulatory body have priorities in the work, but the fruit of the anti-corruption measures is slow, especially the criminal cases that the court investigates under the supervision of the court or even the news cases," said Ezzat Tawfiq Jafar, Delayed procedures to link them with specific answers and technical and investigative reports, which would take time to complete. " He added that "the Commission, despite this, will be issued during the month of March next report for the first quarter of this year, and will contain the results achieved, whether positive or negative files of investment and oil and prisons and projects lagging across the provinces, in addition to the file of fraud over the real estate," noting that "the Commission will be It has an indication of the safety of the procedures established or not, or it is correct through the data that will result in this report, whether negative or positive. Jafar pointed out that "the Commission in the field of combating corruption, are on the right track and have procedures to reduce it, but the size of the problem, corruption and challenge, very large, and when comparing the size of the problem with the actions taken, are almost unobtrusive in the street, "The anti-corruption project is a political, economic, cultural, social, reform, administrative and organizational decision." "Then, according to priorities, comes the role of regulatory bodies, such as the body and the Office of Financial Control, if the infrastructure of the legal system and institutional, legislative, regulatory, reform and administrative work is valid, then any person or official or body to account for any amount of money Iraq may come out Of the treasury, but the environment is currently not ready to achieve this subject. " The head of the Integrity Commission said that Prime Minister Adel Abdul-Mahdi Gad and sincere in what he says and wants to combat corruption, adding that "his department in addition to the Supreme Court and the Supreme Judicial Council are serious about bypassing proactive and bold steps to prevent and combat corruption, but the problem itself requires change and revolution , On the other hand, there are those who face and try to put obstacles in the way, "stressing that" the political decision, is the first steps and the basis of combating corruption in the country. "